To support ongoing efforts to bring collaborative leadership, decision-making, and genuine problem-solving into the public square; to assist in linking such initiatives into a transpartisan movement; and to partner with existing transpartisan organizations and leaders in bringing this movement to scale. 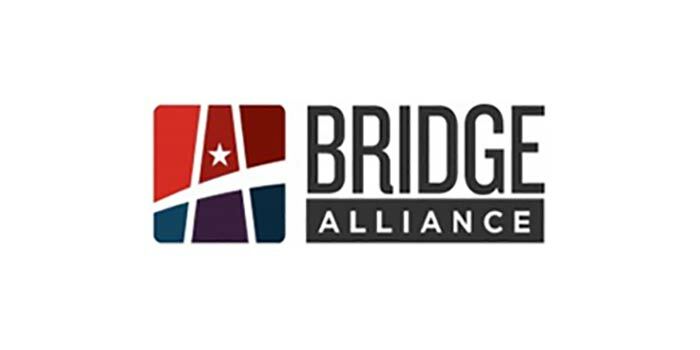 Our Alliance exists to unite and serve organizations and citizens, making all of us more effective in our respective endeavors as well as in our shared goals for increased civility and collaboration between people, organizations, and government. By building awareness around this emerging movement we aim to elevate the national conversation as well as the actions of our elected leaders. Some of our current Alliance members include Village Square, Centrist Project, Coffee Party, NCDD, AllSides, Future 500 and Living Room Conversations. For information on Membership click here.